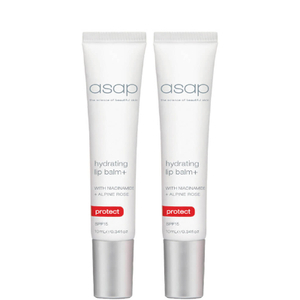 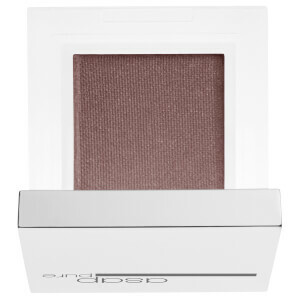 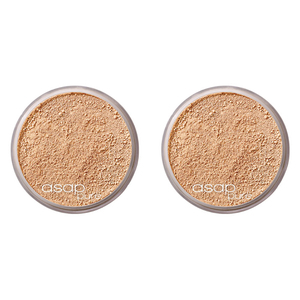 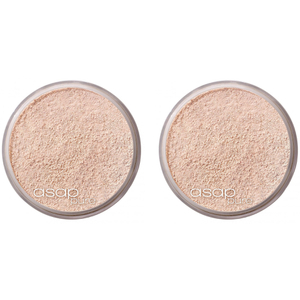 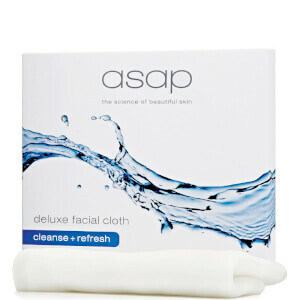 asap Skin Products is an Australian owned and operated brand that relies on strong cosmeceutical knowledge to formulate their range of effective skincare. 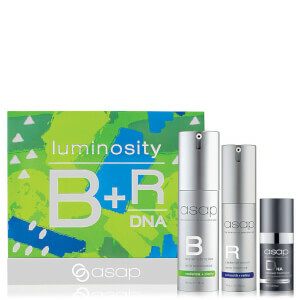 A family business, asap was launched in 2000 to fill a gap in the market for results-driven solutions that were simple and affordable. 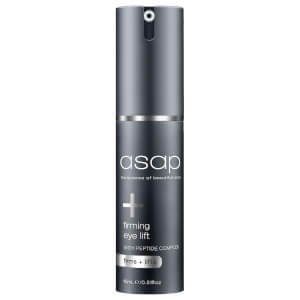 In the years since, asap have established themselves as an industry leader, with a wide customer base that spans numerous countries. 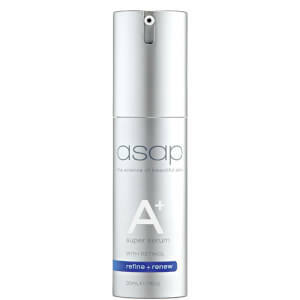 asap skincare is always formulated with a few key pillars in mind. 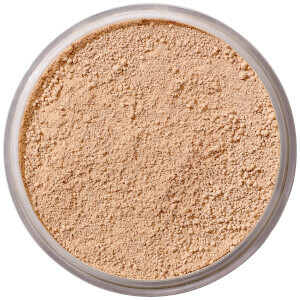 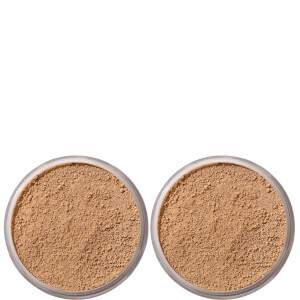 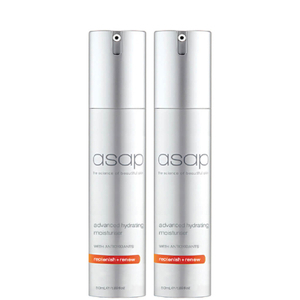 The primary concern for the chemists and scientists behind the brand is creating formulations that are versatile, withstand the test of time, and most of all, incorporate high-quality ingredients that truly garner results. 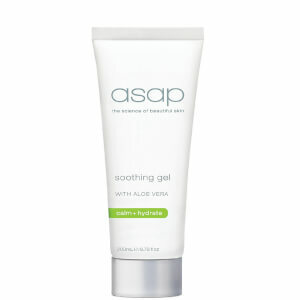 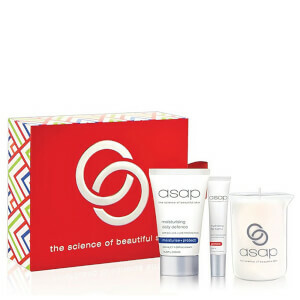 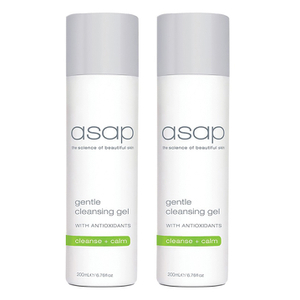 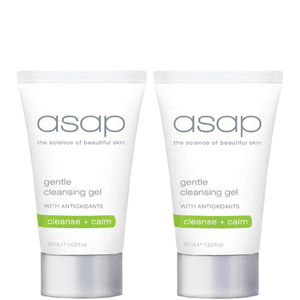 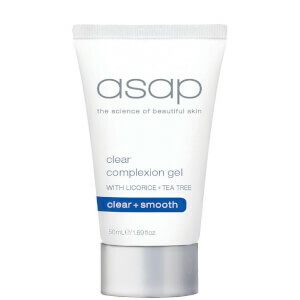 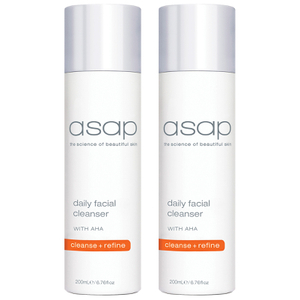 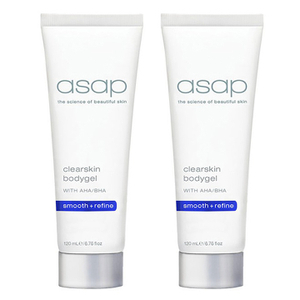 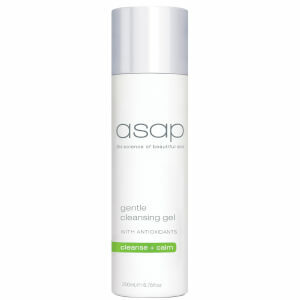 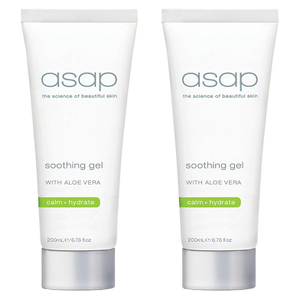 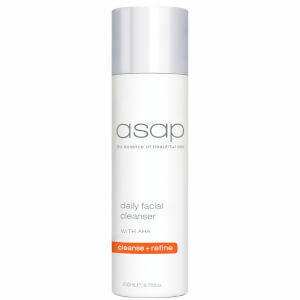 asap wants their skincare to be accessible to everyone, and this is achieved by focusing on simplicity. 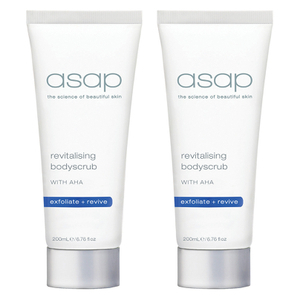 Instead of overloading products with unnecessary ‘filler’ ingredients, asap aim to optimise just a few active ingredients, which not only increases efficacy but also cuts costs for the customer. 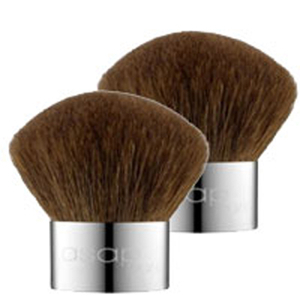 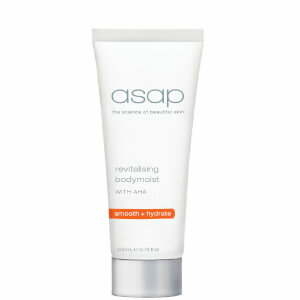 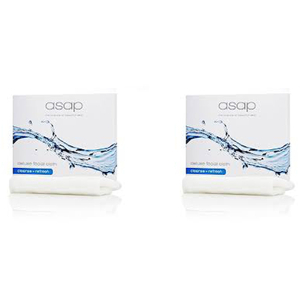 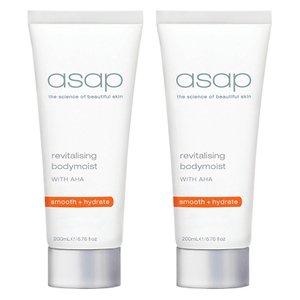 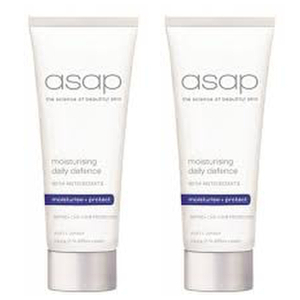 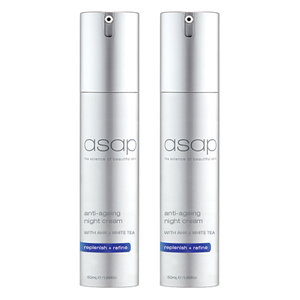 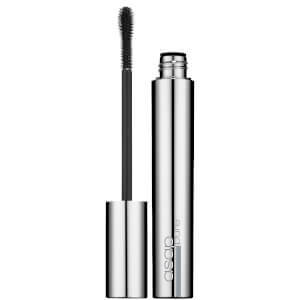 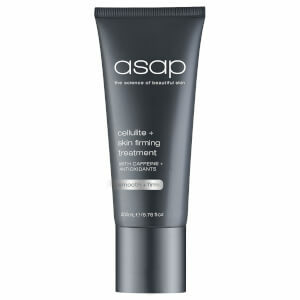 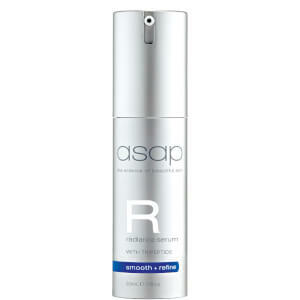 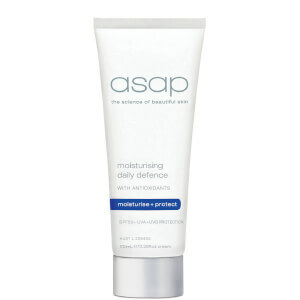 There are many beloved formulations within the asap range, however a few stand head and shoulders above the rest. 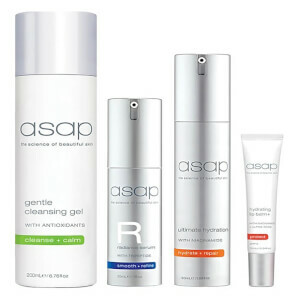 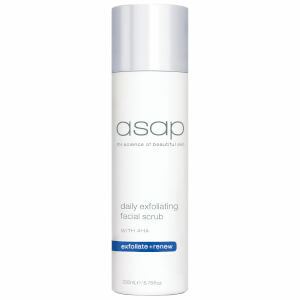 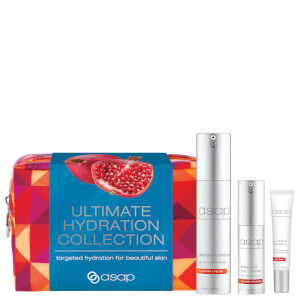 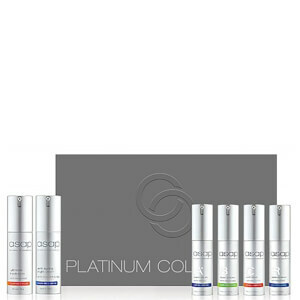 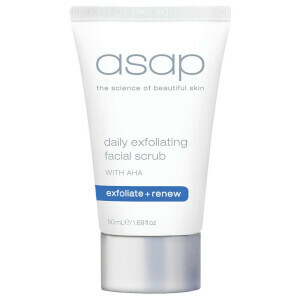 These are the tried and true products dedicated asap fans keep coming back to, year after year and bottle after bottle. 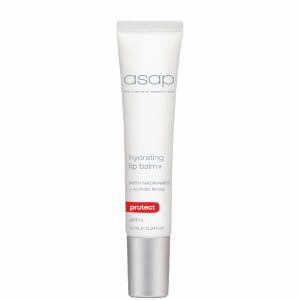 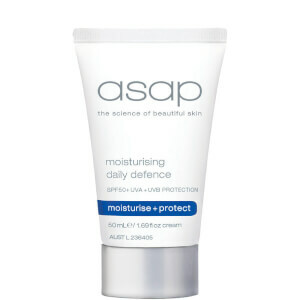 If you suffer from dryness or dehydration, your skin will be practically unrecognisable after incorporating an asap moisturiser into your routine. A key favourite is the asap Advanced Hydrating Moisturiser, which applies feather light yet sinks into the skin for ultimate nourishment. 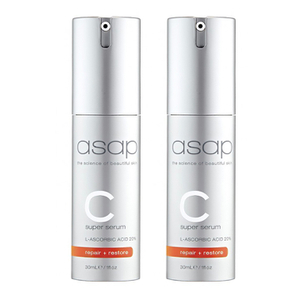 Vitamin C, green tea and other beneficial ingredients ensure that skin is protected against environmental damage, in addition to targeting ageing signs. 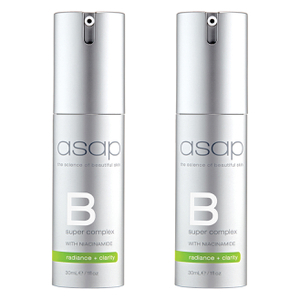 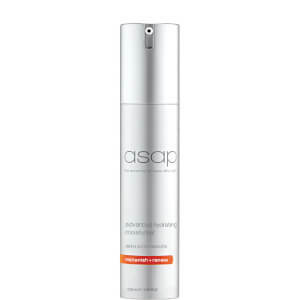 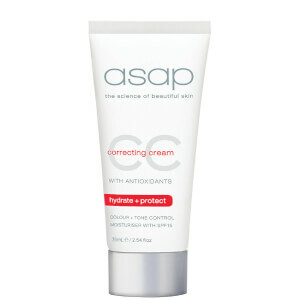 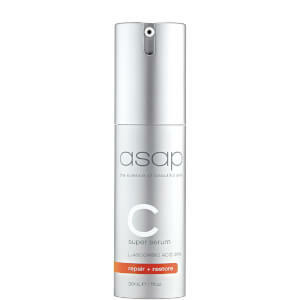 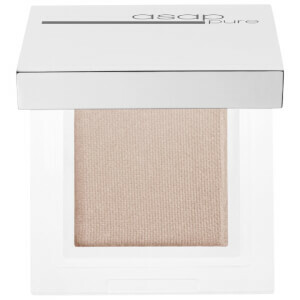 Another ever-popular product in the asap skincare range is the Super B Complex. 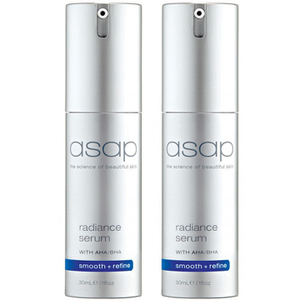 Now formulated for even better results, this all-in-one serum is ideal for every skin type, from acneic and oily through to mature and dry. 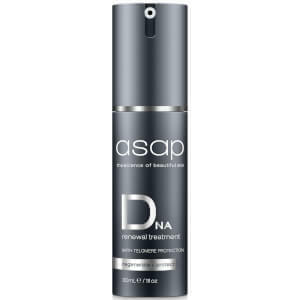 Niacinamide (Vitamin B3) targets breakouts and inflammation, for clearer, healthier skin, in addition to locking in hydration. 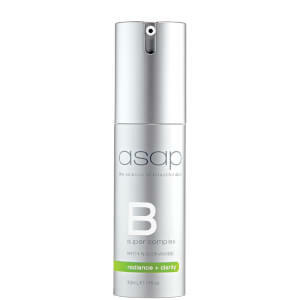 If that’s not enough, it also focuses on reducing fine lines and wrinkles--no wonder B3 has been referred to as a super vitamin! 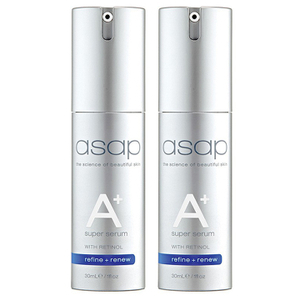 The asap Super B Complex is ideal for any skin type, so add it into your routine to experience the difference. 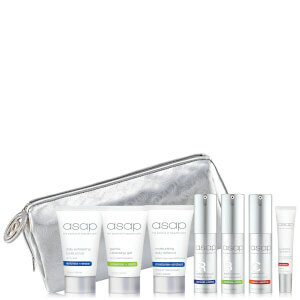 No matter your skin type or concern, there’s a whole new routine just waiting for you with asap. 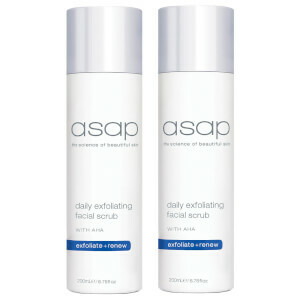 Shop asap Skin Products today with Facial Co, your official stockist. 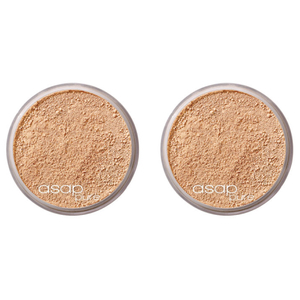 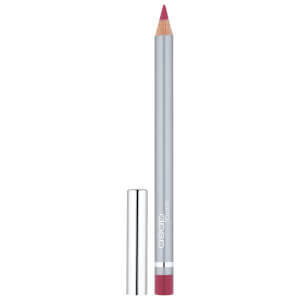 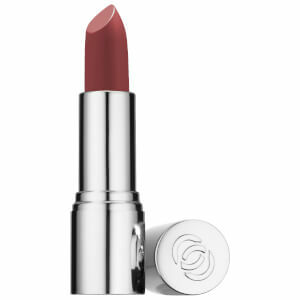 We offer free Australian shipping over $50, plus select Afterpay to buy now and pay later!